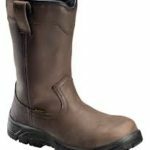 Avenger 7846 – Made with genuine buffalo leather, this pull-on waterproof composite toe work boot from Avenger will help you get the job done right. 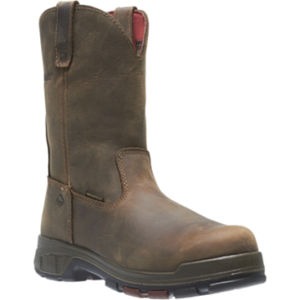 This ASTM-rated safety toe and electric hazard protection, waterproof boot features an EVA cushion midsole in addition to a slip and oil-resistant outsole. 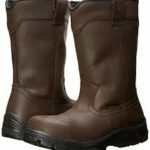 Avenger Safety Footwear’s approach is to offer some of the most advanced manufacturing techniques. 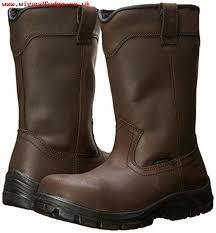 They combine not only traditional styling and quality materials, but also the highest safety standards. 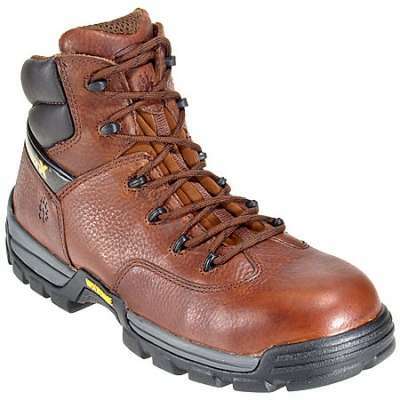 Avenger Safety Footwear gives today’s consumers the safety and comfort they demand. Our customers come from a wide array of industrial workplaces. Among these, are warehouses, construction sites, chemical plants, manufacturing plants, assembly lines, and more. 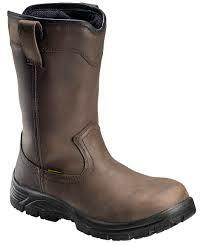 The Avenger Safety Footwear line comes directly from requests from their loyal customers. 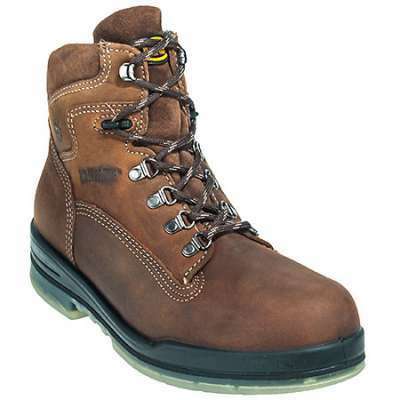 Their safety footwear is one of the highest-rated product lines on the market. They are so confident in the strength of their boots and shoes that they have them routinely tested by an independent laboratory. Avenger is serious about changing the way you think about work boots and shoes. 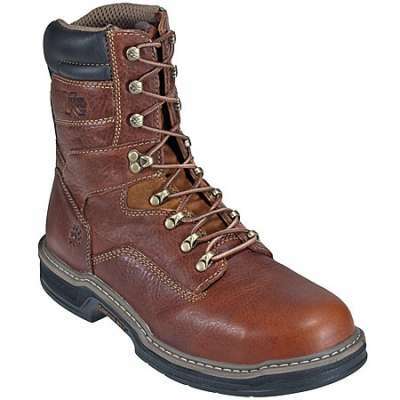 If you want top-rated safety footwear that also looks and feels great, Avenger is your brand.